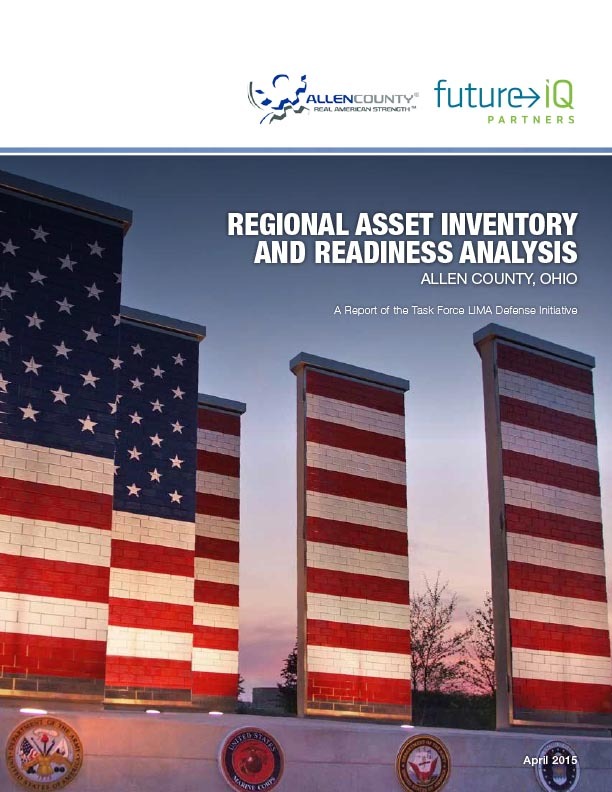 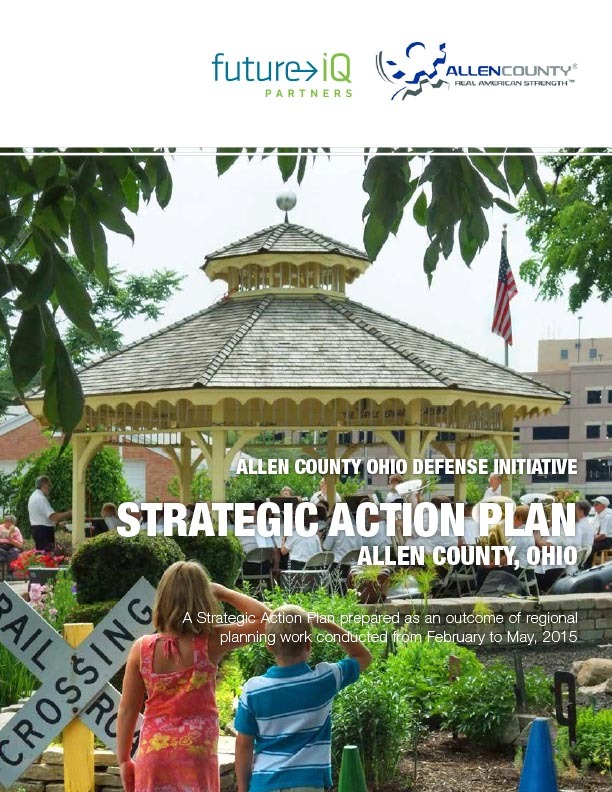 This report, prepared by Future IQ Partners assesses the state of the Allen County regional economy and population and determines its readiness to address future challenges and opportunities. 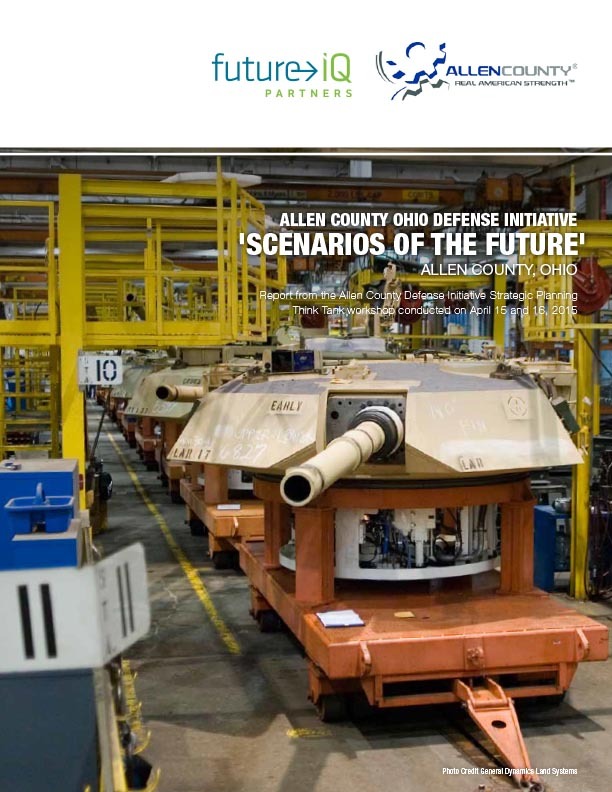 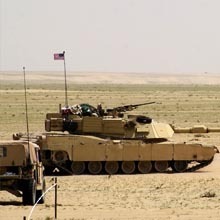 It presents data from an extensive analysis that follows up on previous analysis conducted by the U.S. Department of Defense. 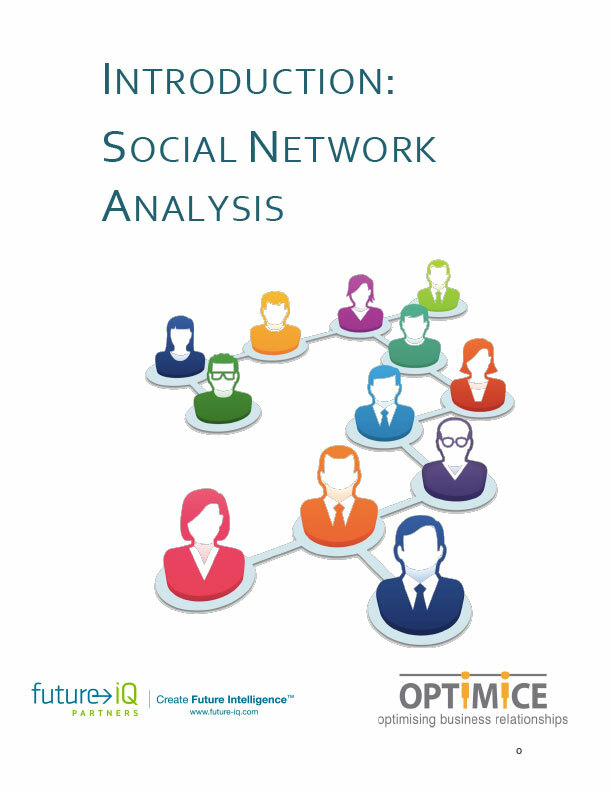 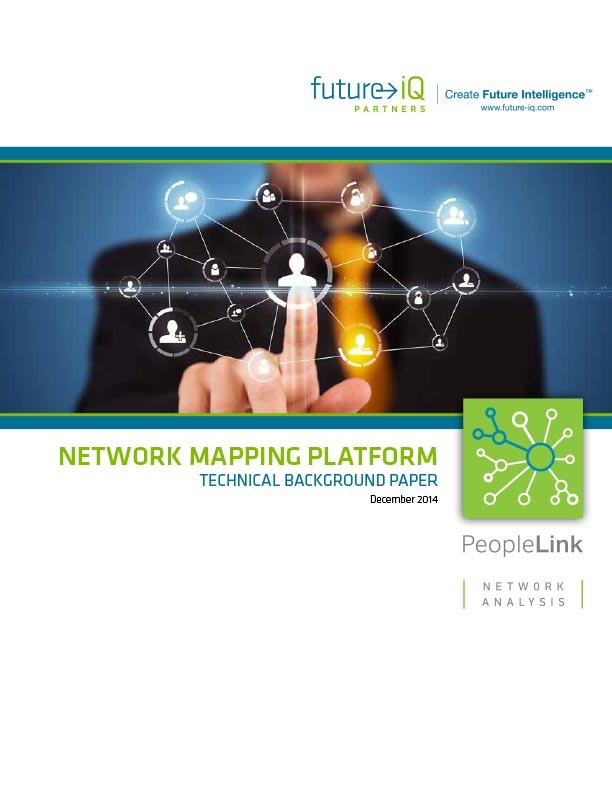 This report, prepared by Future iQ Partners, provides a background to the process of Network Mapping and the formation of the Network Maps.